Fortified with powerful ingredients like conditioning Shea Butter, fast absorbing Jojoba Oil and Vitamin E. Non-greasy formula absorbs quickly and completely to leave skin feeling soft, smooth and nourished, it's the perfect daily moisturizer. The floral scent is inspired by theexotic gardens of Japan. 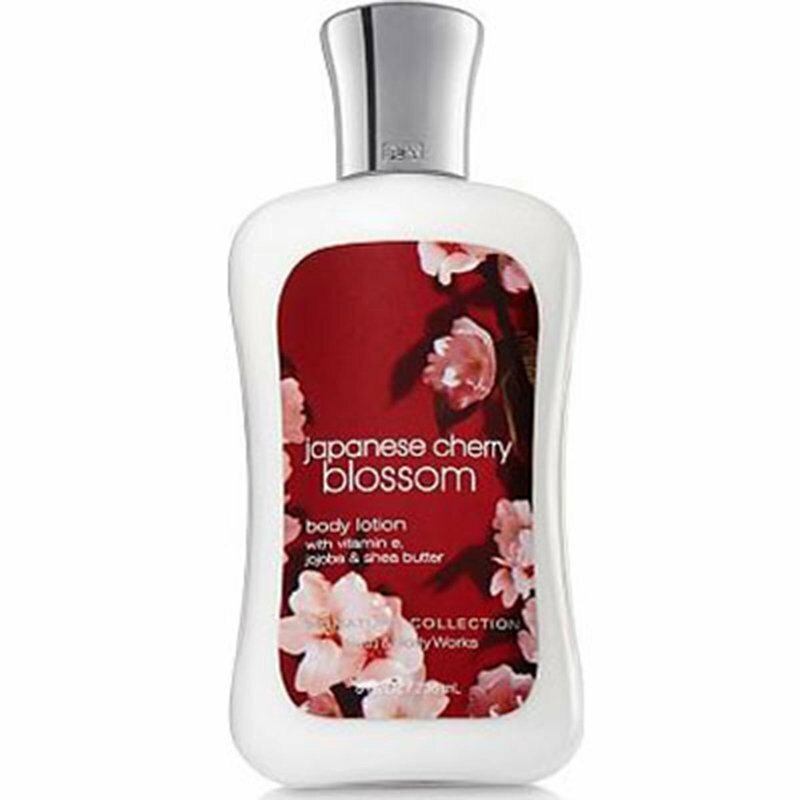 Key notes: Japanese Cherry Blossom, Asian Pear, Kyoto Rose, Mimosa Petals, Himalayan Cedarwood.